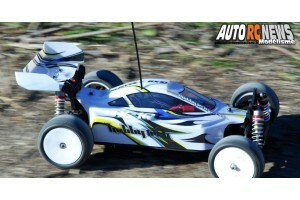 HobbyTech Il y a 20 produits. Texte et photos : Philippe Boeri. 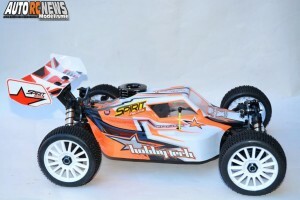 Hobbytech EPX2 Citroën DS3 Alex Theuil : Le look en prime !